Fully loaded with specially chosen ingredients and tailored to all fitness enthusiasts — our NO2 Pump is ideal whatever your training goals. Niacin helps to keep your sharp1 as well as supporting your metabolism,2 ideal if you’re on a weight-loss journey. Our NO2 Extreme combines arginine alpha-ketoglutarate (AAKG), arginine ethyl-ester HCL (AEE), ornithine alpha-ketoglutarate (OAKG) and niacin in convenient, easy-to-consume capsules. 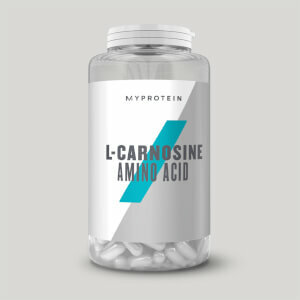 It’s ideal for anyone looking to get the most out of their training regime, plus, it’s a great way to increase your intake of L-arginine. 1. Niacin contributes to the reduction of tiredness and fatigue. 2. Niacin contributes to normal energy-yielding metabolism. When to take NO2 Pump? 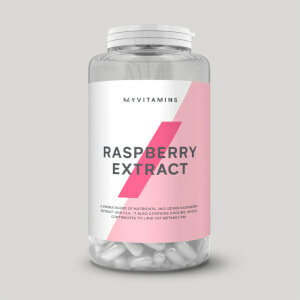 Take 3 capsules daily, around 30 minutes before exercise for best results. What does NO2 Pump work well with? 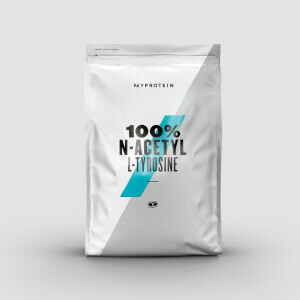 Increase the effects of NO2 Pump and boost your endurance3 with THE Preworkout, a powerful blend of caffeine, citrulline, and creatine — ideal whatever your training ambitions. 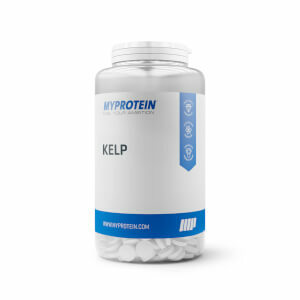 Quality product, delivers a half decent pump for a short while after taking a capsule. What people seem to forget is that this is a pump enhancer - if you're not at the gym, you're not going to swell up have veins busting out of your skin, but you will get a pump. Also, if you're not already lean and reasonably vascular, you're not going to suddenly become it from taking a pill; they enhance what is already there, and so visible results will be proportional to your BF% and so on. In terms of recovery time reduction, I would say that these are worth getting as they help nutrients get around your body faster. Whether this is a placebo effect or not I'm not sure, but even if you get them just for the middle of the day pump then they're worth it. I took a capsule before bed with 3 Zinc and Magnesium capsules and I woke up feeling refreshed and with barely any DOMS. After taking this , I have to convince myself that it has been one full hour in the gym and I have done 3 sets each of more than 3 different exercises, and I have done what I came to gym for. Sometimes I have to pull myself by dragging myself from my hair and its quite embarrassing infront of other people. Basically you just dont want to go home for a minimum of an hour. Take 2 pills first and see if that is enough for your weight. I weigh 70 kilos and 2 pills are enough for me. Best Pre exercise i have ever tried and i have tried many a few before. I have been using this for the last 6 months whenever i work out. After about 1 month, i stopped using it as I didn't feel any different and I instantly noticed the lack of vascularisation in my arms/shoulders. I started using it again and the vains were back. I cant say ive noticed a difference in the way i feel, but it really does increase definition and vascularity and this ofcourse makes you feel great and leads to people complimenting you on the way you look a lot when in the gym, sadly the 'pump' doesnt remain too long, but its incredible while it lasts and i wont train without it these days. A must for any serious trainers arsenal. However, i would imagine this works best with a very low BF %, i am 11-12% and it works great. I love myprotein. I use and recommend their products to my clients. Unfortunately, I don't love these pills. I was looking for something to help with the pump as pumped muscles grow and as you all know tis currently the season to make gains. From the first workout I took these I felt very nauseous, to the point where I had to stop my set (and this wasn't even leg day), I thought it could be any number of factors maybe, not my new amazing pump enhancing pills... The next day was the same story, then the day after that too. After 6 days I took a few days off and low and behold no nausea! What's going on here! I'm a PT i have diet and training etc in check so I can't think of another potential culprit for the nausea. Pulling a sick day at work if you ever feel like knocking off early. Maybe next Friday so you can go see the force awakens? I've tried numerous supplements and only stick to those that I feel make a difference. This one really works for me and I've been using it for a number of years. Great supplement , makes me a lot more vascular and the pump is good! Seem to give me an energy boost - I take 3 tablets 45mins before working out. I get so much more done! For women I'd recommend increasing your dose from low - 1 might be enough for you.